Harvest will perform the classic album "Harvest" in full. Every song from the gentle 'Out On The Weekend' to the powerhouse of 'Words' performed in original sequence. Fans can also expect to hear Neil's greatest classic tracks from throughout his career. Harvest are a superb 8-piece band that perform the songs and music of the legendary Neil Young. Young has been described as a "rock 'n' roller and hippie narcissist. Rockabilly hepcat and techno-troubadour. Folkie romantic and bluesy bad boy." Young has created a phenomenal body of work since the sixties - 39 studio albums, 8 live albums and 59 singles. Harvest was formed by Neil Young mega fan Sean O Leary in 2009. Initially a 4 piece, the band is now an 8 piece including pedal steel, electric piano and harmony backing vocals. Harvest have successfully delivered brilliant live sold out shows throughout Ireland and the UK. 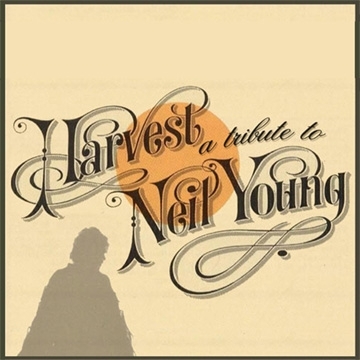 Harvest mix the energy and dynamics of Neil's electric numbers with Crazy Horse with the delicacy and beauty of songs from his acoustic periods.